The mydlink™ Home Siren is a smart audio warning device with 6 different sounds built-in. 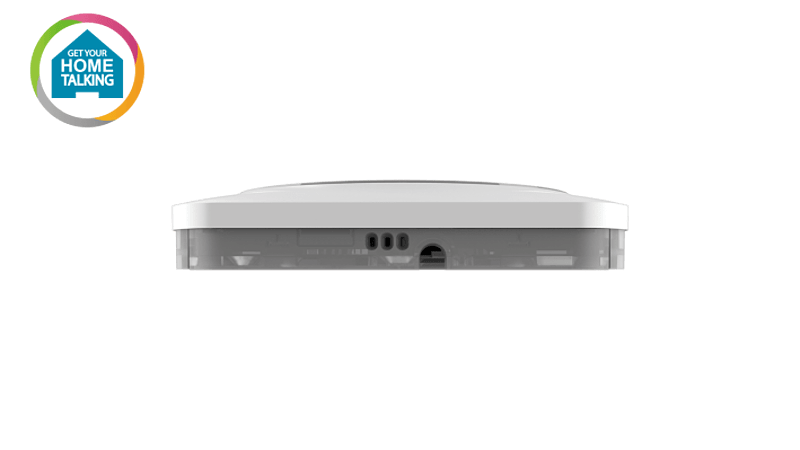 It’s easy to set up and manage with the mydlink Home app4, and connects to your router via the mydlink Home - Connected Home Hub2. 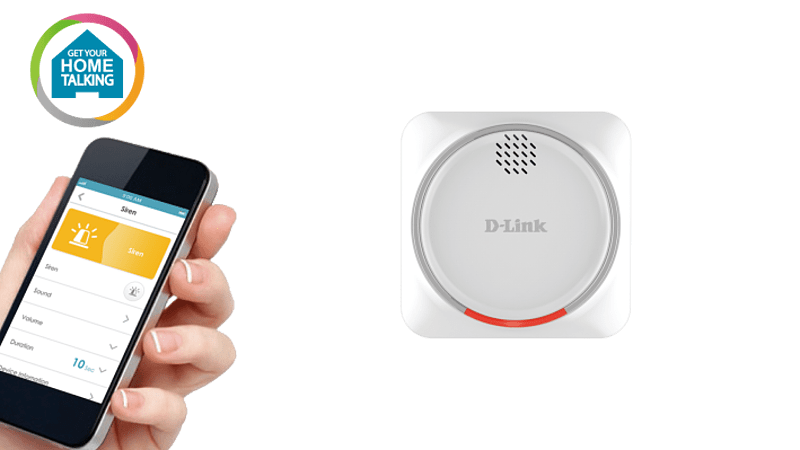 It works with other mydlink Home sensors, such as the Battery Motion Sensor or the Door & Window Sensor, to provide a loud audio warning when motion is detected or a door is opened3. Whether you are at home or away, push notifications will alert you whenever the Siren is activated. mydlink Home enables you to create a smart home without complicated set up, installation costs or monthly subscription charges.